We looked at the top 1 DVRs and dug through the reviews from 3 of the most popular review sites including BestReviews, Top Ten Reviews, MacClipper and more. 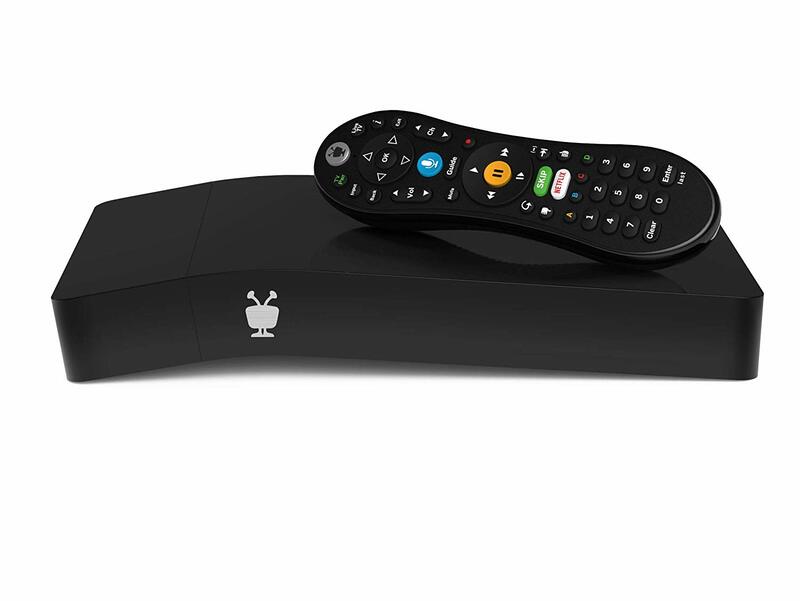 Through this analysis, we've determined the best DVR you should buy. In our analysis of 58 expert reviews, the AVerMedia AVerMedia EZRecorder placed 8th when we looked at the top 8 products in the category. For the full ranking, see below. 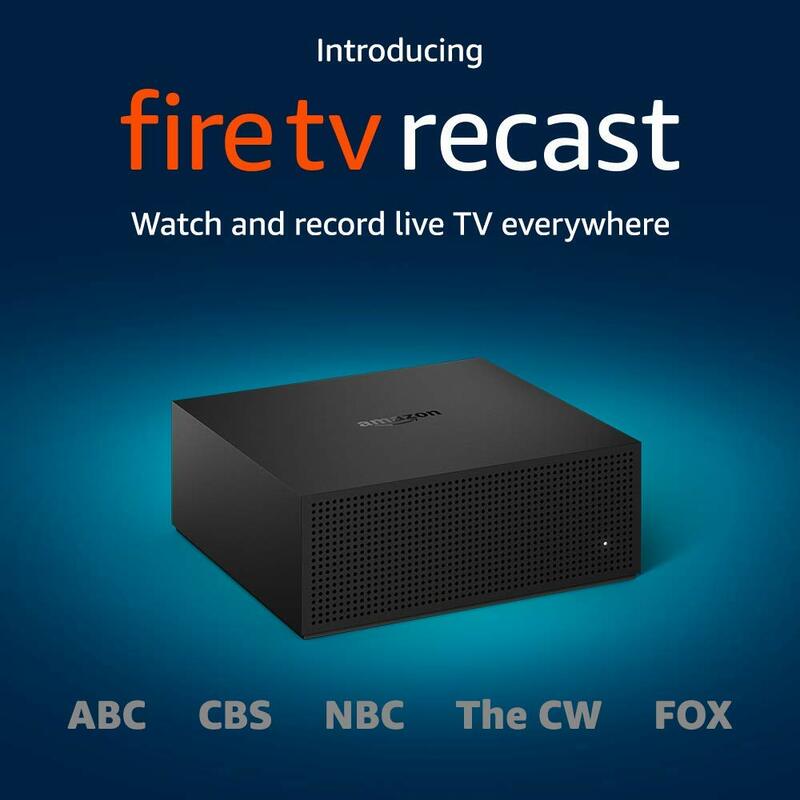 Checkout The Best DVR for a detailed review of all the top dvrs. 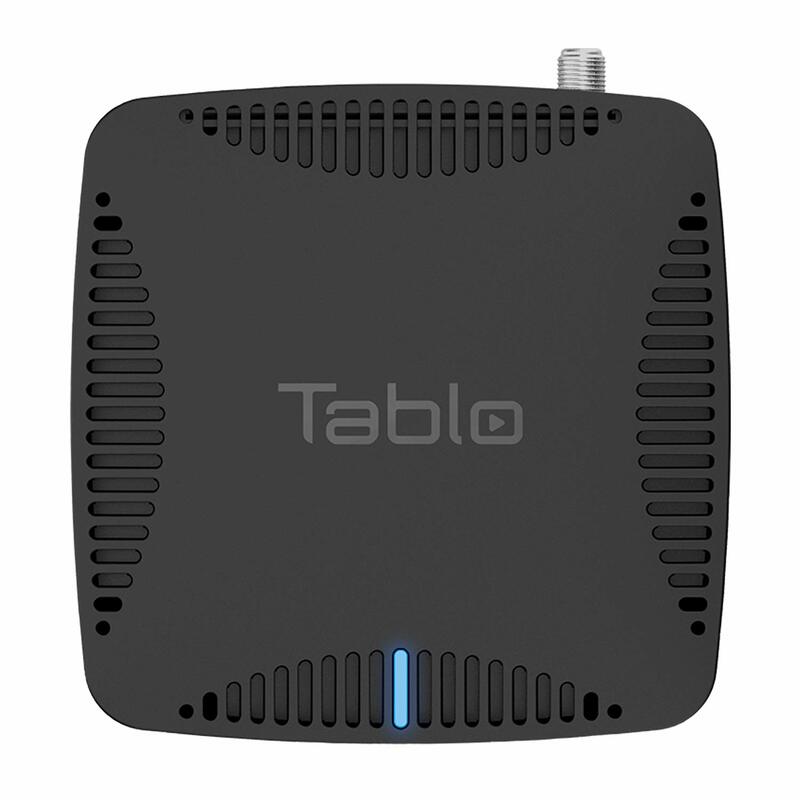 Has a lot of capabilities considering the budget-friendly price,including HDMI connectivity easy recording and versatility. You can edit and trim recorded content right from the EzRecorder interface. 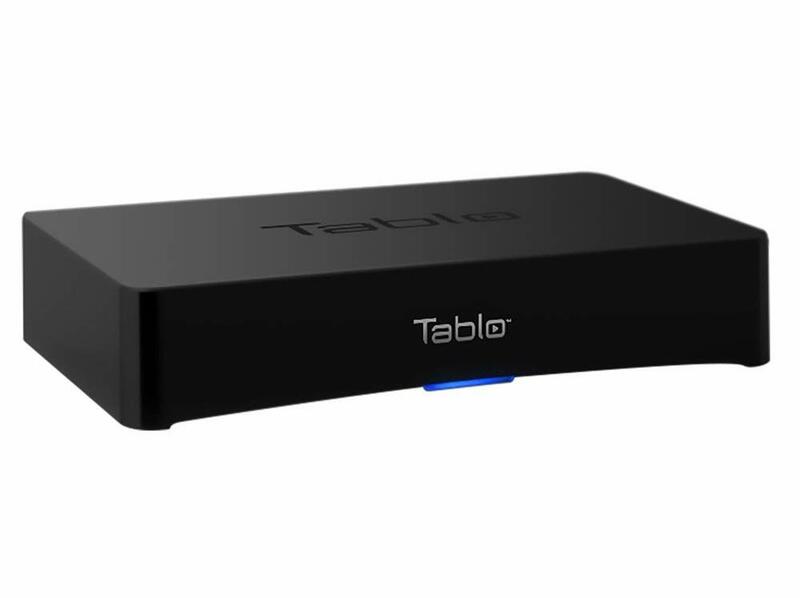 Intuitive no hassle user interface with useful DVR features eg. timed schedules, editing etc. Simple file transfers between internal HDD and USB flashdrives. It's a bit confusing to set up and construction are lacking. 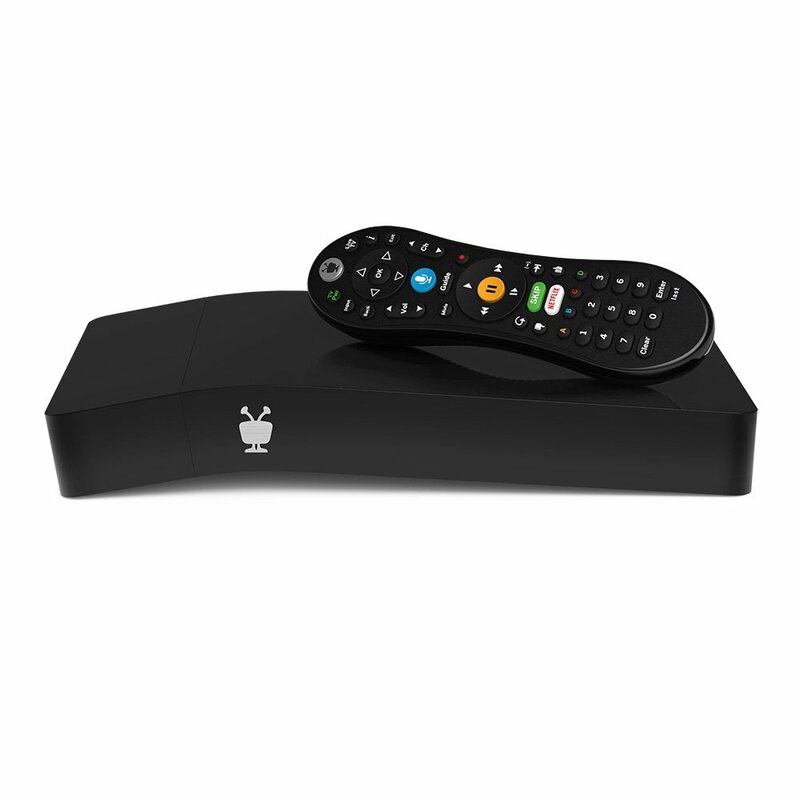 This DVR is intensely strict in upholding copyright law, and it automatically prevents you from recording with a splitter or anything else violating restrictions set by HDCP protection. 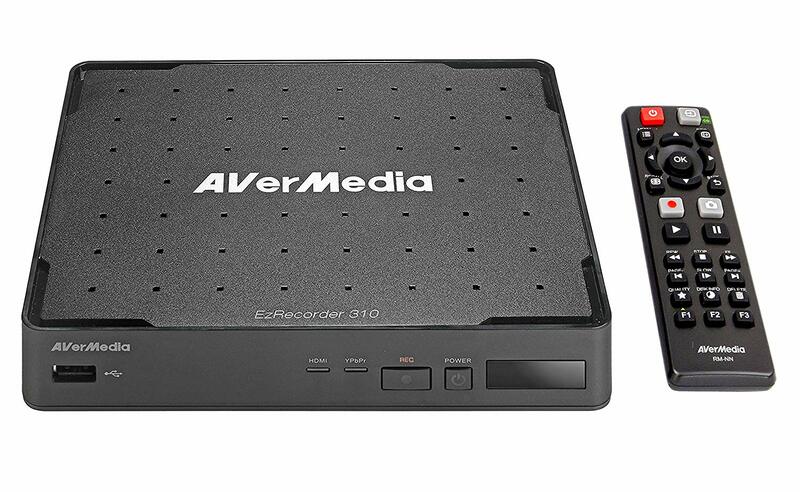 Officially, the AverMedia ER310 is certified to play back only what it has recorded (ie. mp4, AAC) so other popular AV formats eg. mkv, AC3, DTS are not supported which makes it not versatile enough to be a standalone HTPC media centre. 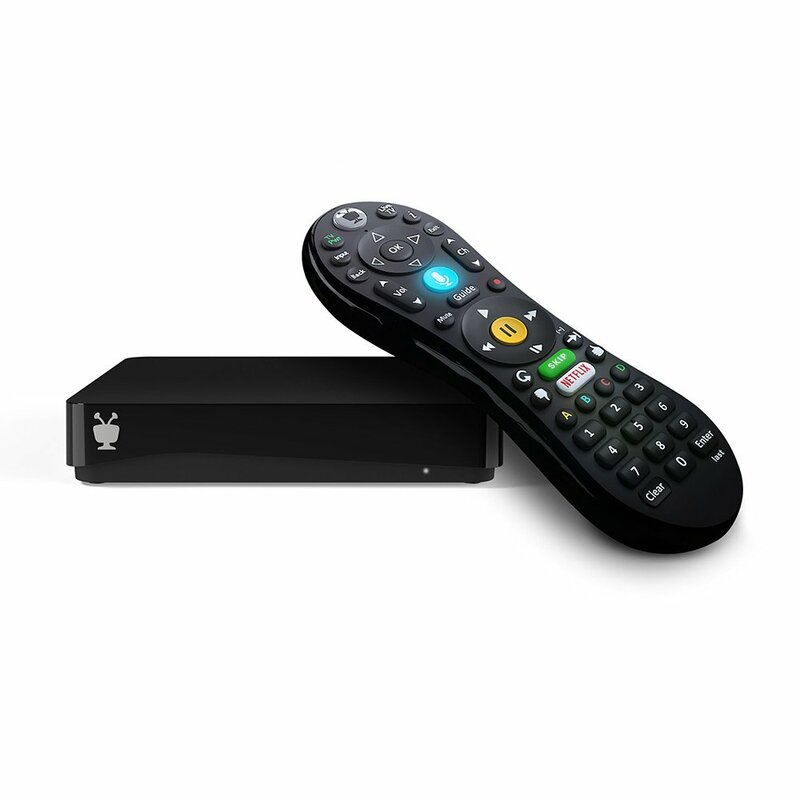 Ezrecorder 310 is a digital video Recorder that records and stores TV shows for you to enjoy at any time. It works like a VCR but no tape is required. Instead, everything is stored inside a hard drive for easy video playback and managing. Better yet, ezrecorder 310 automatically turns your set-top box on and records video at a scheduled time so you'll never have to rush home for your favorite shows again.